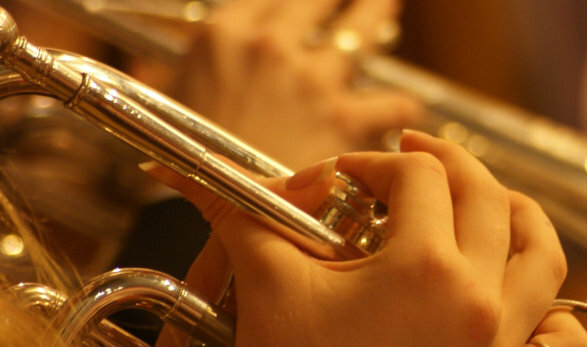 Enderby Band have reported their pleasure in welcoming Daniel Thompson to the Solo Trombone seat. An article on the Band’s website says that Daniel, who started playing the Trombone with the Salvation Army at the age of 7, seven years later becoming a member of the Territorial Youth Band (the Salvation Army’s equivalent of the National Youth Brass Band of Great Britain) – rising through the ranks to become Principal Trombone in 2019. The website article continues: “Daniel is also a member of the ‘Territorial Music School A Band’ who recently visited California in order to participate in the 2019 Rose Bowl Parade. Daniel has been the Principal Trombone of the Northern Divisional Music School since 2017. He also enjoys playing with Salvo Brass, joining its trombone section in September 2018.